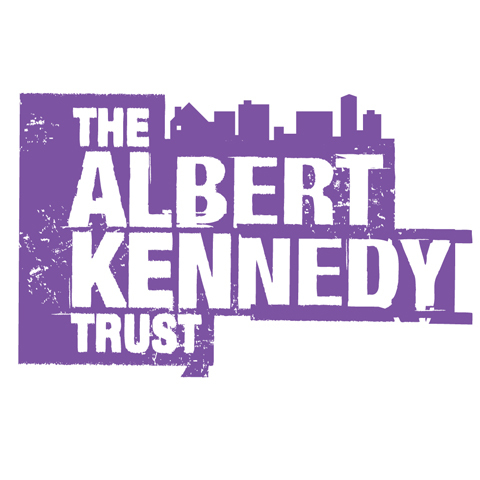 The Albert Kennedy Trust supports lesbian, gay, bisexual and trans homeless young people in crisis. Every day we deal with the effects homelessness can have on young people’s lives. AKT have offices in London, Manchester and Newcastle. AKT’s mission is to ensure that all lesbian, gay, bisexual and trans young people are able to live in accepting, supportive and caring homes, by providing a range of services to meet the individual needs of those who would otherwise be homeless or living in a hostile environment. They offer training, consultancy, conferences, and supported lodgings. The 401 Challenge saw runner, Ben Smith, undertake 401 marathons in 401 days, visiting 309 different locations on the UK mainland. The challenge aimed to raise both awareness of the issues of bullying in our society along with £250,000 for Stonewall and Kidscape. 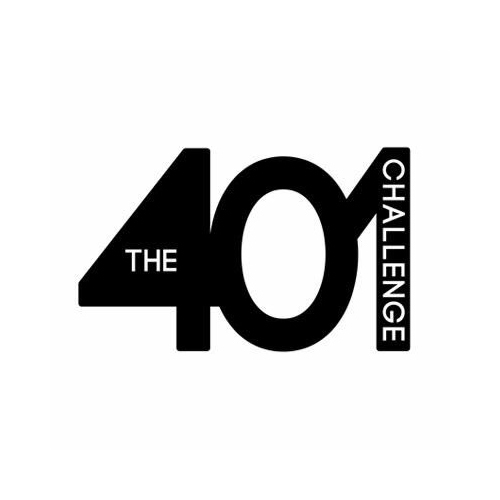 The 401 Challenge in fact, raised in excess of £310,000 through generous donations from the UK and International community. The 401 project was been a true representation of what communities can do when they stand together. Diversity Role Models actively seeks to prevent homophobic and transphobic bullying in UK schools. They aim to stop bullying before it happens by educating young people about difference, challenging stereotypes and addressing the misuse of language. Their work is having a direct and positive impact on tackling homophobic bullying in schools. 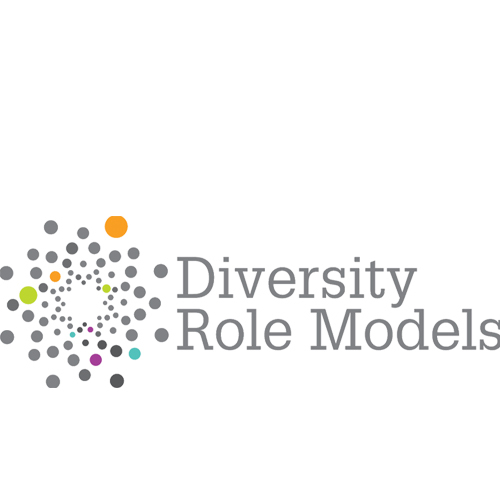 Diversity role Models’ vision is a world where all children and young people can live, learn, grow and play safely, regardless of issues relating to gender and sexuality. 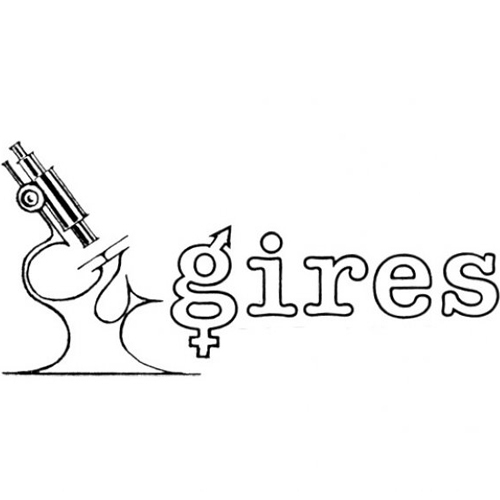 GIRES (Gender Identity Research and Education Society) is a volunteer operated membership charity that, in collaboration with the other groups in its field, hears, helps, empowers and gives a voice to trans and gender non-conforming individuals, including those who are non-binary and non-gender, as well as their families. GIRES contribute to policy development regarding equality and human rights for these individuals, especially in healthcare. GIRES also deliver training, e-learning and information to public and private sector organisations, many of which are Corporate Members of the charity, for instance when a trans or gender non-conforming employee or student needs support. 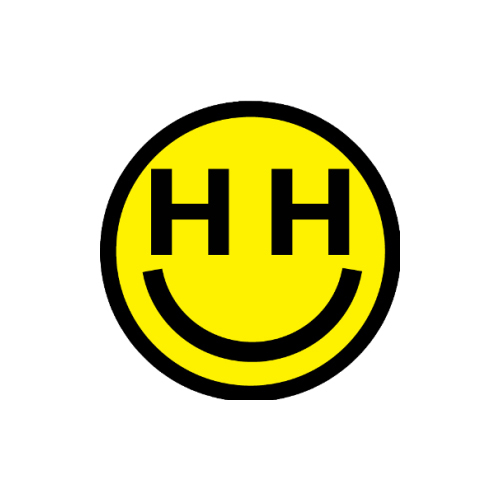 The Happy Hippie Foundation is a nonprofit organisation founded by Miley Cyrus in 2014. The Happy Hippie Foundation fights for the rights and welfare of homeless youth, the LGBTQ community, women’s rights and other social justice issues that Miley Cyrus feels close to. The organisation’s goal is to help the youth of today change the world and to be kind to one another. According to the website the Happy Hippie Foundation’s areas of focus include “prevention, crisis response to meet basic immediate needs, support services to build long-term well-being, and public education to engage young people globally in systemic change through fundraising and awareness campaigns’. The Happy Hippie Foundation used the #InstaPride campaign in 2015 to raise awareness of the gender spectrum on social media like Instagram. All the members of the #InstaPride campaign presented Miley’s performance at the 2015 VMA’s. 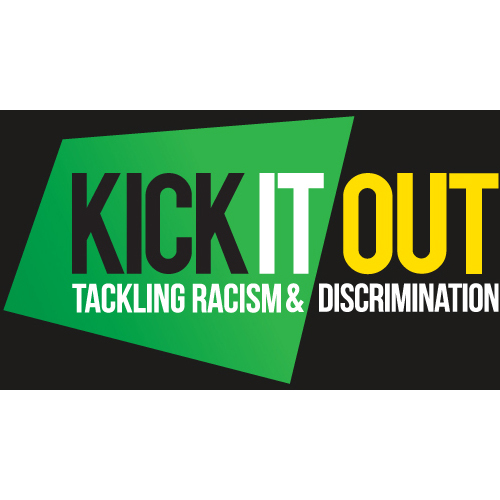 Kick It Out is football’s equality and inclusion organisation. Working throughout the football, educational and community sectors to challenge discrimination, encourage inclusive practices and campaign for positive change, the organisation is funded by The Football Association (FA), the Professional Footballers’ Association (PFA), the Premier League and The English Football League (EFL). Making football a more comfortable and welcoming environment for the lesbian, gay, bisexual and transgender (LGBT+) community is a key part of Kick It Out’s work. Mermaids is passionate about supporting children, young people, and their families to achieve a happier life in the face of great adversity. We work to raise awareness about gender issues amongst professionals and the general public. We campaign for the recognition of gender dysphoria in young people and lobby for improvements in professional services. In light of recent events, and Mermaids becoming increasingly well known, we are aware of increased media and oppositional attention. 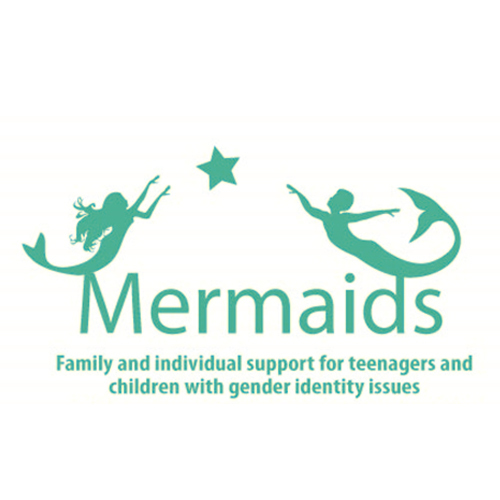 Mermaids were awarded the Community Group of the Year Award at the 2016 National Diversity Awards in September, Mermaids won the PinkNews Community Organisation of the Year in October 2016, were awarded the Charity of the Year in the Children and Young Peoples Awards in November and the Charity of the Year at the European Diversity Awards. Mermaids also came third in the Helpline of the Year Awards with Helplines Partnership. 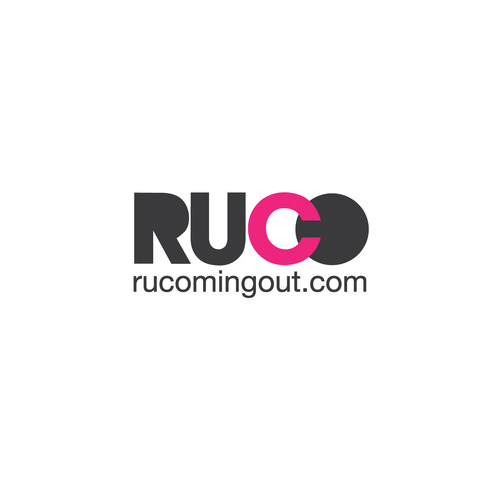 RU Coming Out was set up (and is still run) by Wayne Dhesi in March 2012 while he was a Youth Worker for the National Health Service. He noticed a gap in support for closeted people and had an idea that gay, lesbian, bisexual and trans people who had come out and were now content and happy, could share their experiences with those who were struggling with coming out now. People from all over the world have written their own personal accounts of coming out and we share them on the website. The purpose of this site is not to encourage people to come out before they are ready, or to make them feel under any pressure to do things in a particular way; it is simply a source of first hand accounts from people who have already been through, and are still going through, the process themselves. Stonewall is a lesbian, gay, bisexual and transgender (LGBT) rights charity in the United Kingdom named after the Stonewall Inn of Stonewall riots fame in New York City’s Greenwich Village. Now the largest LGBT rights organisation not only in the UK but in Europe, it was formed in 1989 by political activists and others lobbying against section 28 of the Local Government Act. Its founders include Sir Ian McKellen, Lisa Power MBE and Michael Cashman (CBE). 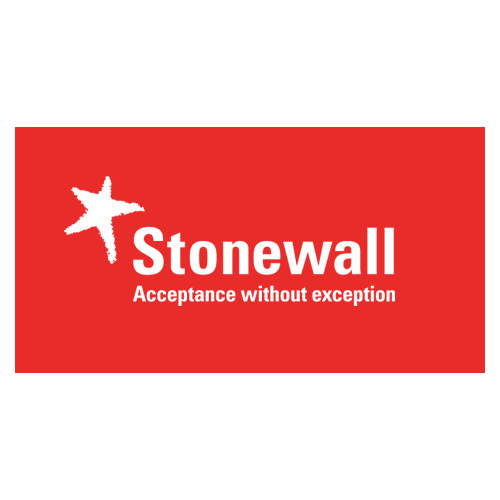 Stonewall has diversified into policy development for the rights of lesbian, gay and bisexual people after Labour came to power in 1997. It remains a lobbying organisation rather than a membership organisation. Former Chief Executive Ben Summerskill has commented: “We are not a ‘democratic’ organisation… We seek to develop all our work, and policy positions where appropriate, by building as wide a consensus as possible among lesbian, gay and bisexual people. 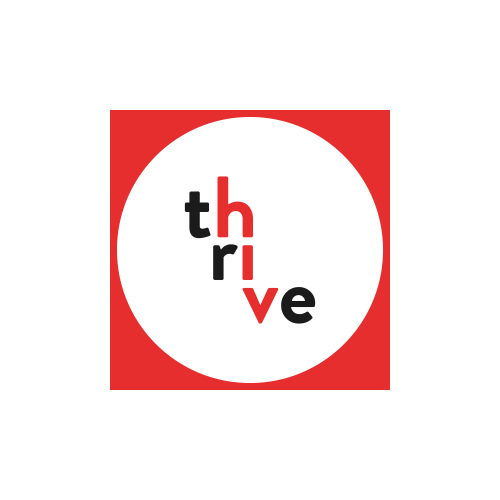 tHrIVe NE is a community group offering social activities and support for people living with HIV in the North East of England. tHrIVe NE aim to support the development of people living with HIV to achieve their full potential in a safe and supportive environment. They believe passionately that people living with HIV in the North East of England need a space for advice, support, advocacy and opportunities to meet others. This is through an overall aim to reduce the personal difficulties around living with the virus and facing the stigma associated with it. tHrIVe NE work with people who are living with HIV and those affected by it. tHrIVe NE are open to all people in the region regardless of age, sexual orientation, gender, ethnicity, social background and religion or belief.